»Uncategorized»Sense Memory – FREE DAYS!! Kindle! 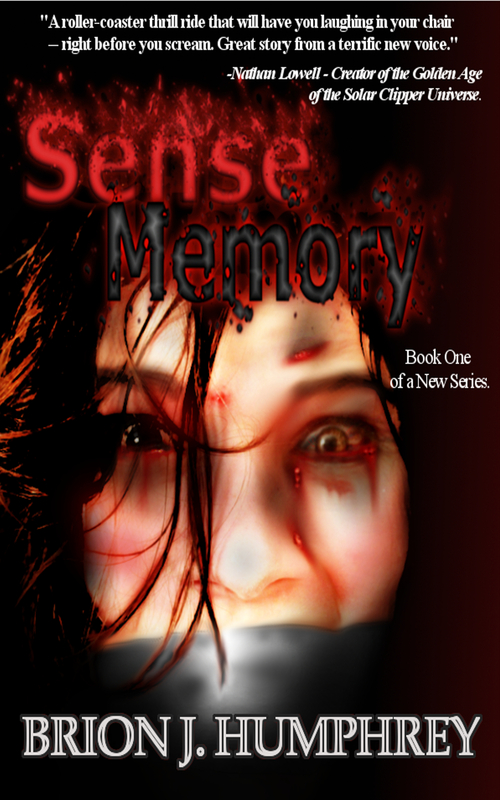 Sense Memory is FREE on Amazon Kindle!!! I will be facebooking and tweeting the hell out of this! Feel free, in fact…please…retweet, share the facebook posts, email your friends. Anything you can do to help me get my book into the kindles of readers everywhere will be amazing and intensely appreciated! Let’s see how many downloads we can get! I’ll be tweeting stats along the way, so if you haven’t already, make sure to follow me!